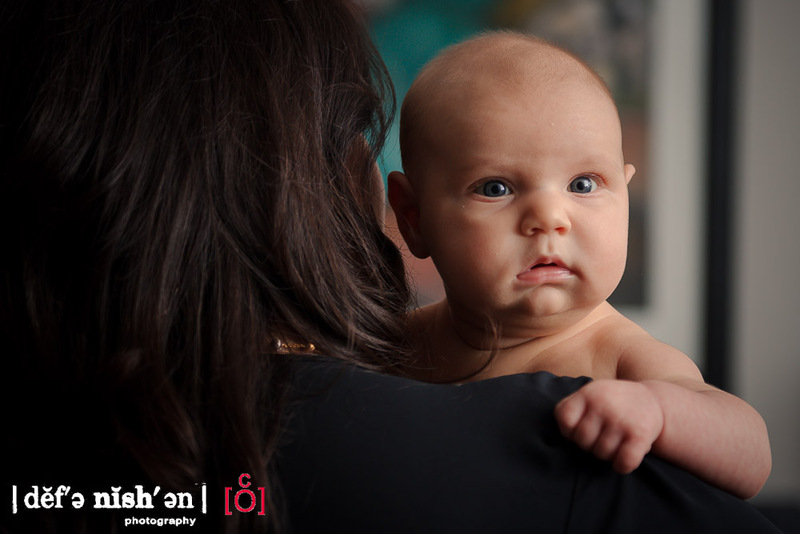 Toronto Family Photography - Meet Ivy! It wasn't too long ago, or at least it feels that way, that we last saw Rachel and Charles on the dance floor as they celebrated their wedding. Last week, we were back to see them again and to meet their brand new bundle of joy, Ivy. Like mom and dad, Ivy was so great in front of the camera. She was happy smiling and being held all afternoon so we had lots of time to work with her. Not only did we have a spectacular house to work with, we were also working with two laidback and easygoing parents that allowed Sheena and I to really take our time thinking about the most complimentary poses as well as the vast array of backgrounds, lines, and colours to incorporate into the images. 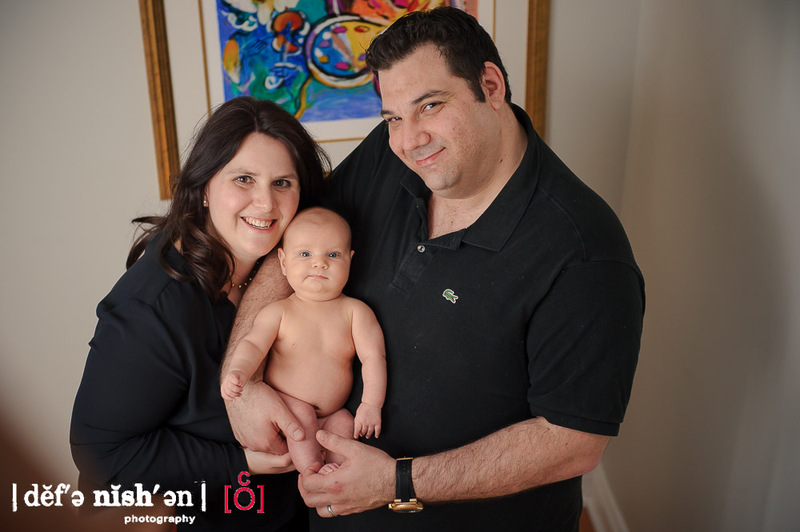 Without a doubt, being around people, relationships and new families are the main reasons we love what we do and this family photo session really reminded us about that. Thanks for having us!